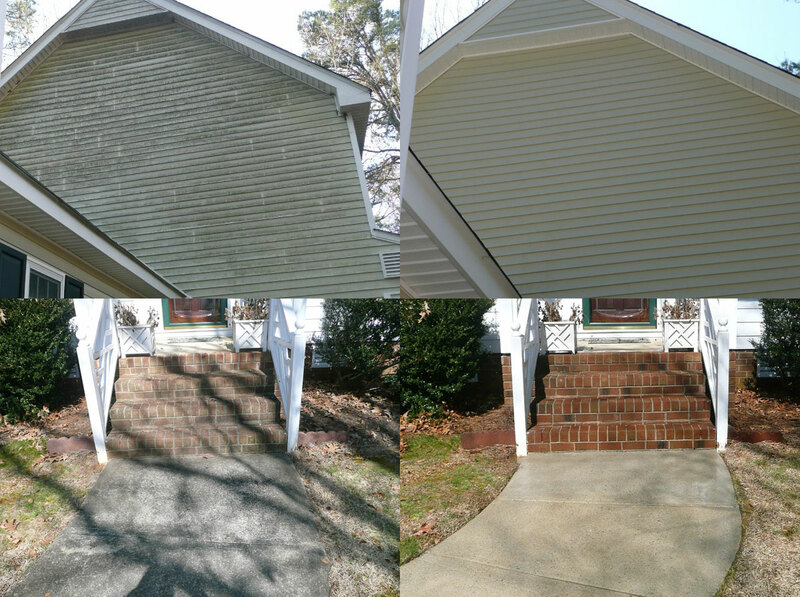 Under Pressure Power Washing is a power washing service company located in Garner, North Carolina. Our company was founded in 2000 and, throughout the last fifteen years, we here at Under Pressure Power Washing have developed a team of professional power washers who are committed to providing fast, efficient services to our loyal customers. Because we are a locally owned business, we care about our customers and are dedicated to offering them the highest quality power washing services at the lowest price possible. "Experienced, professional and timely service is what you can expect when doing business with Under Pressure Power Washing!" 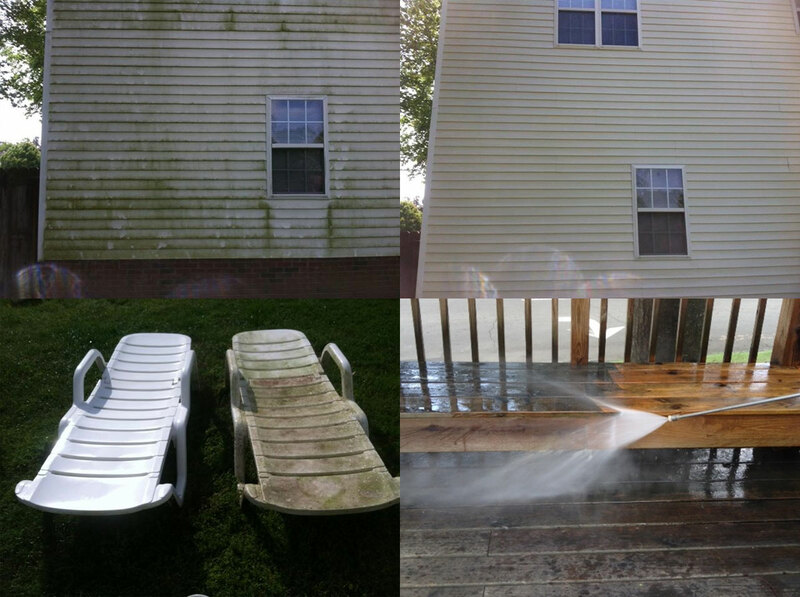 We at Under Pressure Power Washing are happy to provide residential washing services to our customers. These residential services include cleaning homes, pool decks, porches, sidewalks, driveways, and anything else that can be power washed inside or outside of a residential home. As a general rule, we service residential homes within thirty miles of our company base in Garner North Carolina. Cities in which we provide residential washing services include Raleigh, Holly Springs, Smithfield, Clayton, and more. To learn more about our residential washing services and see a full list of cities eligible to receive these services, please visit our Residential Washing page. 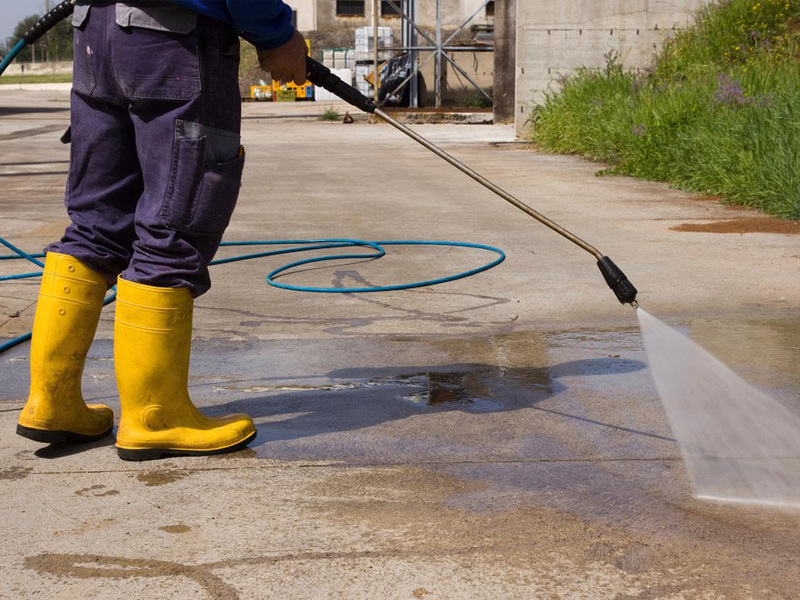 At Under Pressure Power Washing, we also provide commercial washing services to larger cities surrounding Garner, North Carolina. Our commercial washing services include cleaning industrial buildings and any other commercial objects or buildings that require washing. For our commercial services, we’ve expanded our service radius to incorporate large cities up to two hundred fifty miles away from our company base in Garner. These cities include Raleigh, Rocky Mount, Wilson and more. To get more information on our commercial washing services and peruse the full list of cities to which we provide commercial services, please visit our Commercial Washing page. "WE ARE passionate about what we do. 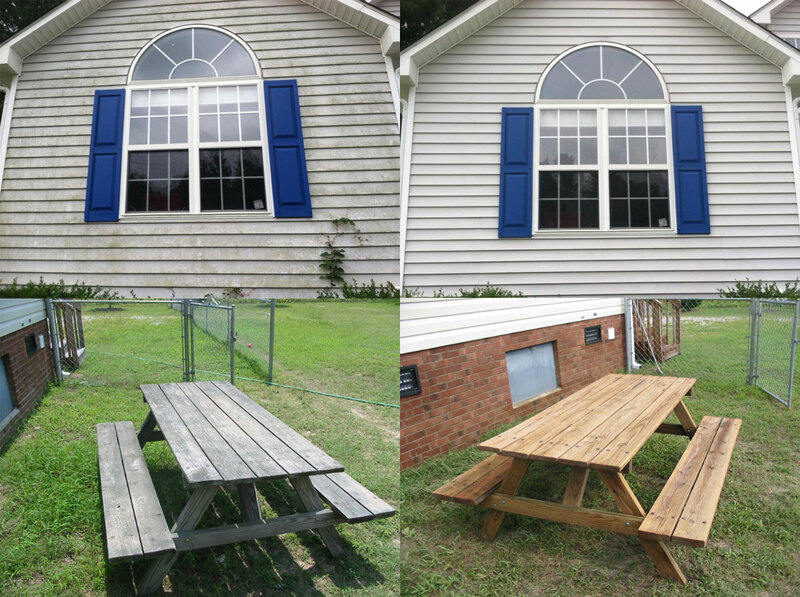 Our main priority is to restore the shine to your property." 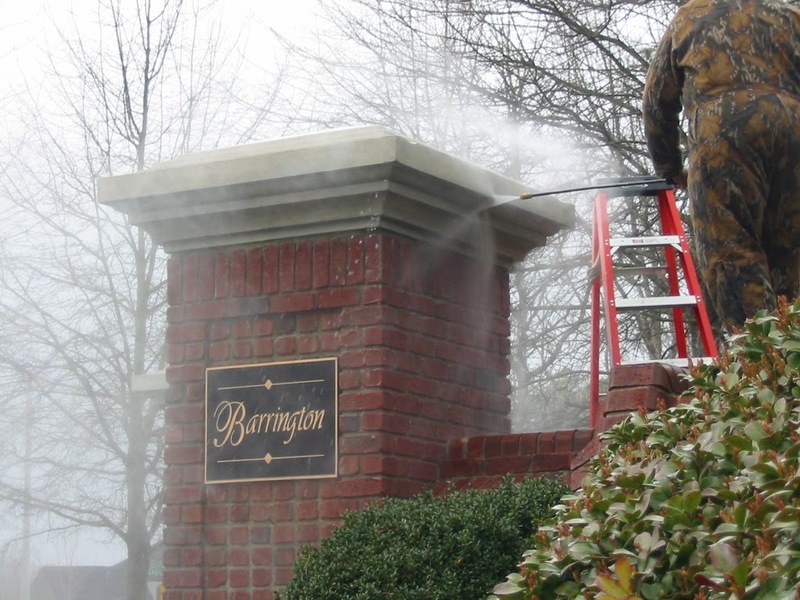 Need Power Washing near Garner and Surrounding Areas? Under Pressure Power Washing is definitely your best option! Get in touch with us for a free estimate!